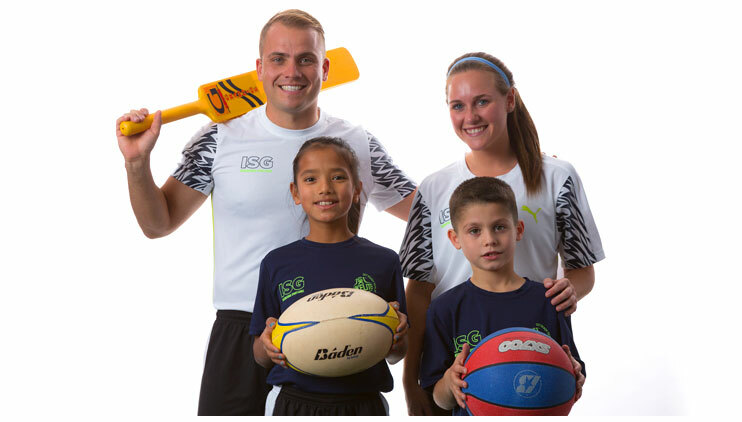 Experience – Flag Rugby, Cricket, Soccer, Handball, Ultimate Frisbee, Volleyball, Netball, Kickball, Floor Hockey & more. Choose International Sports Games ? 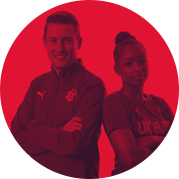 Every staff coach has a combination of practical experience and international professional qualifications. They are not only passionate coaches but also passionate educators. Incredible state of the art athletic centers, first class fields, dormitories, unique locations and a variety of recreational activities create the backdrop for a lasting immersive experience. 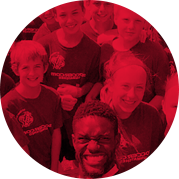 Technical & Tactical field sessions provide the foundation for player development while sports performance, classroom, and targeted soccer modules balance out a complete week of FUN soccer coaching. Our core values of Teamwork, Respect, Integrity & Commitment help players to maximize their potential. 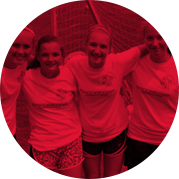 A week at residential camp will revitalize that process and ensure players have a clear picture of their own potential. Full day International Sports Games camps for the all round sports nut! Available to boys and girls from 7-12 years of age. Each day will have a fun balance of instruction and play from games around the world, all instruction provided by qualified international sports coaches. This is a team game played by over 250 million players in over 200 countries and is the world’s most popular sport. In touch Rugby, unlike regular rugby, players do not tackle each other but instead just touch their opponents using both hands on any part of the body, clothing, or the ball to count as a tackle. This is a team sport in which two teams of seven players each (six outfield players and a goalkeeper) pass a ball using their hands with the aim of throwing it into the goal of the other team. This is the fastest growing sport in the US, and is non-contact game played by players throwing a Frisbee. Teams score by a player catching the disc in an end zone. This is a divided court game of six players on each team where teams are separated by a net. Each team tries to score points by grounding a ball on the other team’s court. This ball sport is played by two teams of seven players, who have to pass a ball without moving to score in a net. Its development, derived from early versions of basketball, began in England in the 1890s. This sport is played with players using racquets to hit a shuttlecock across a net. Although it may be played with larger teams, the most common forms of the game are “singles” (with one player per side) and “doubles” (with two players per side). This bat-and-ball game is played by two teams on a circular field. At the center of the field are wicket’s (a set of three wooden stumps) sited at each end. One team, designated the batting team, attempts to score as many runs as possible, whilst their opponents bowl trying to hit the stumps. is a version of US-American football or Canadian football where the basic rules of the game are similar to those of the mainstream game. Instead of tackling players to the ground, the defensive team must remove a flag from the opponents belt. is a variation of the sport of baseball designed for indoor or outdoor play in confined areas. The game is played using a perforated, light-weight, resilient plastic ball and a long, typically yellow, plastic bat. is a sport that is played by two teams of five players on a rectangular court. The objective is to shoot a ball through hoops at each end of the court.